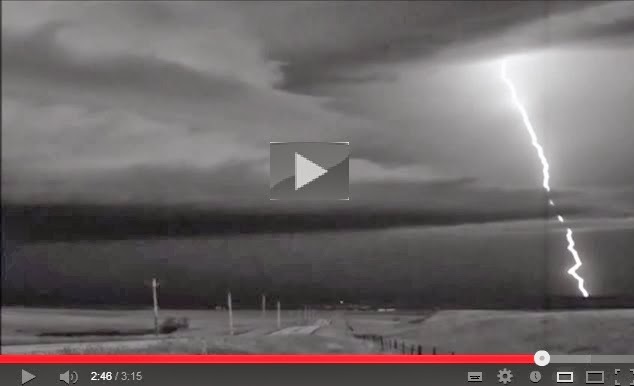 If you find lightning a fascinating and beautiful force, then check this clip out. A clip from Discovery Channel's "Raging Planet" on the subject of lightning. 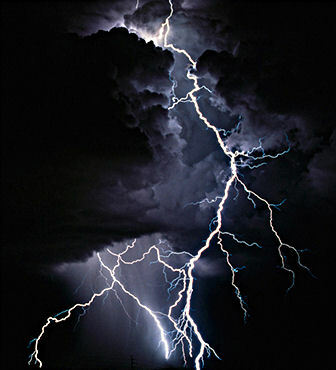 The camera technology has gotten to where scientists have been able to record and playback a lightning strike at over 200X slower with really cool results.